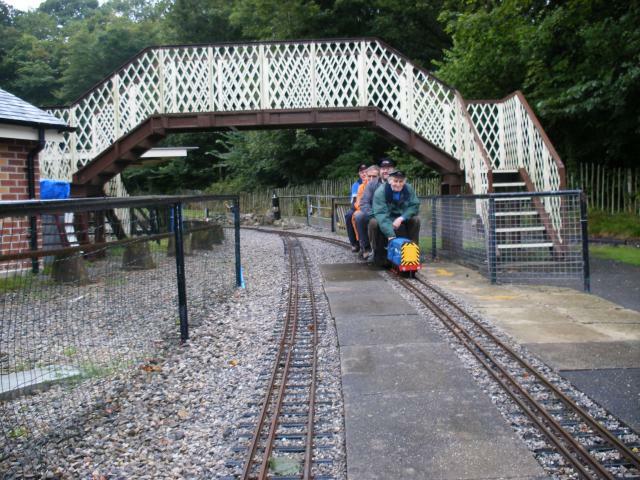 B.M.E.S. 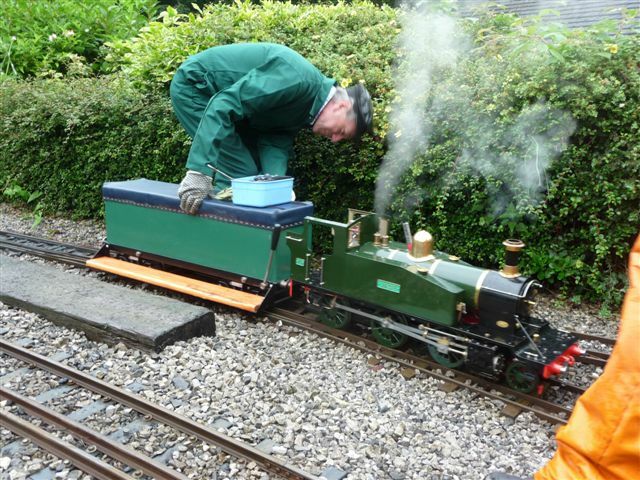 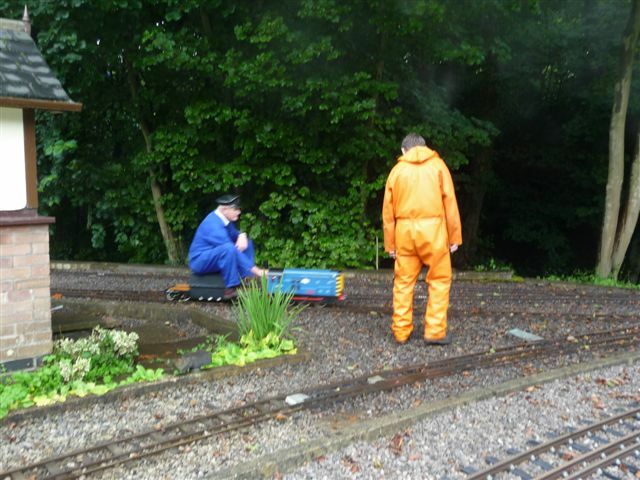 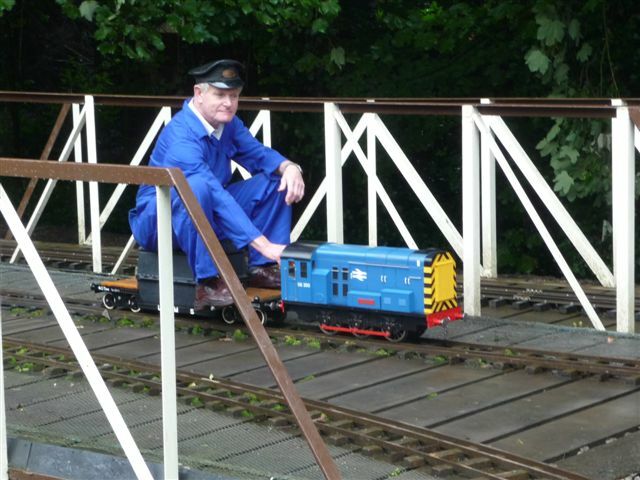 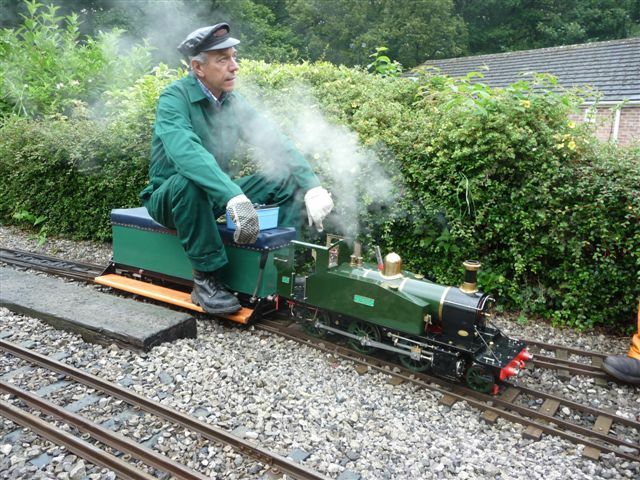 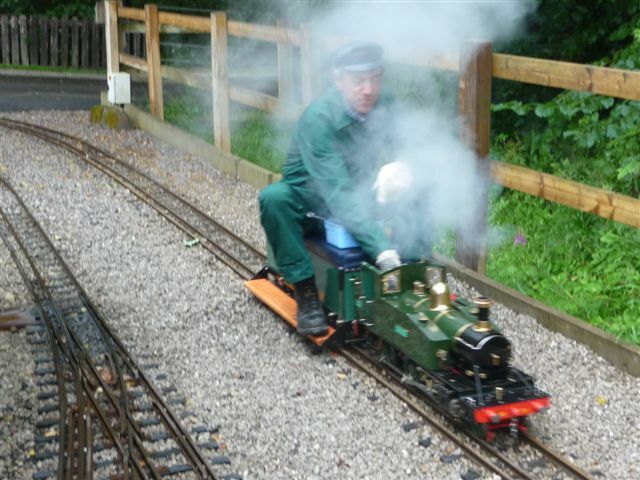 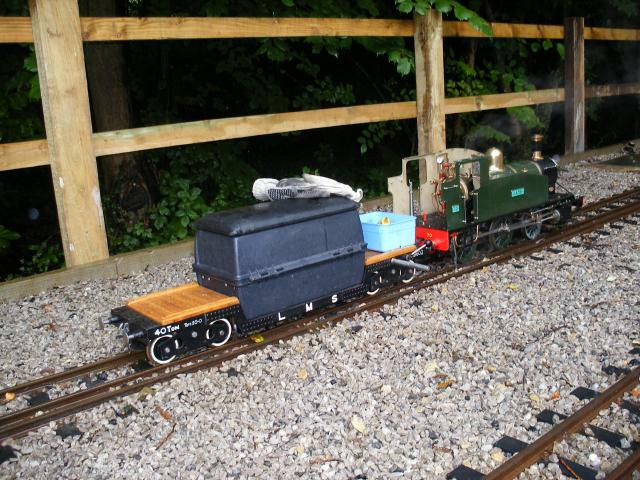 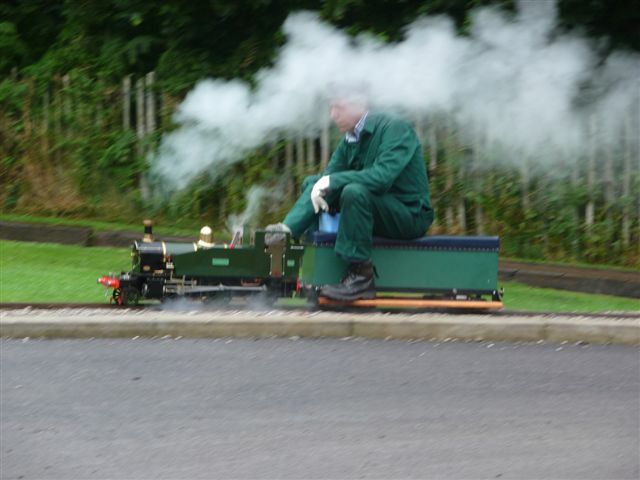 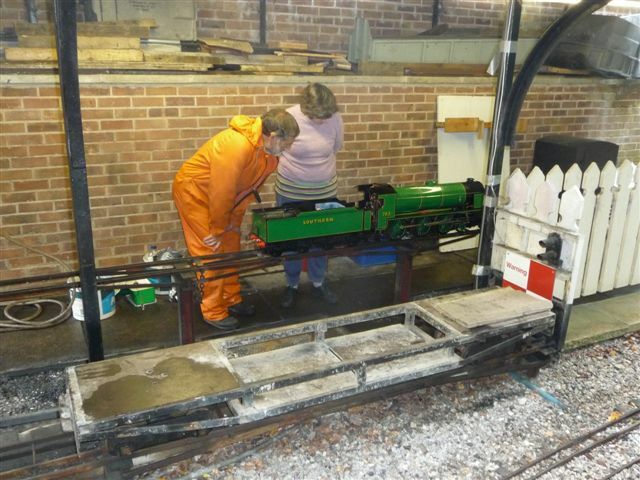 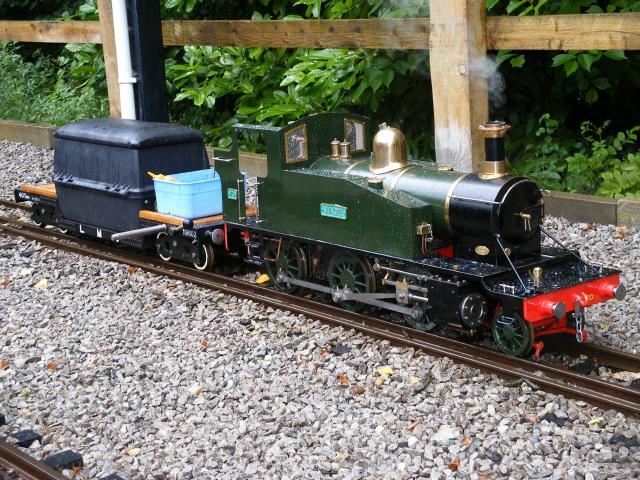 members were invited to spend a day steaming at the Abbeydale Miniature Railway site built and run by the Sheffield Society of Model and Experimental Engineers on the 1st of August 09. 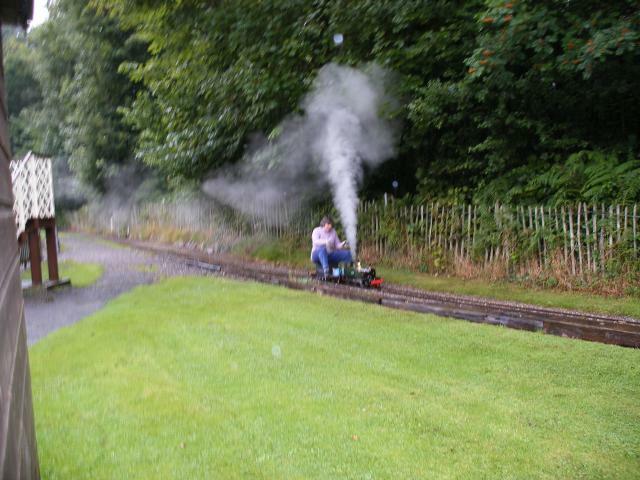 It was an enjoyable day in spite of the rain.